BRAND NEW FOR 2018. 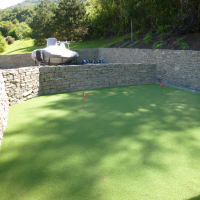 TS Summer is an entry level artificial lawn grass. 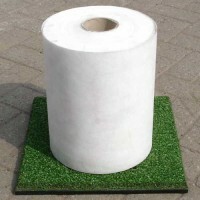 With its 30mm pile height and density it is a great value for money product. 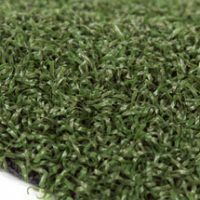 This grass will work well on lawns, terraces and swimming pool surrounds. 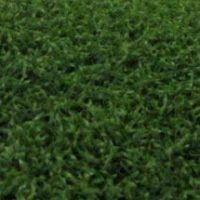 A bright turf made up of a combination of light and dark green blades with a brown shorter root zone.